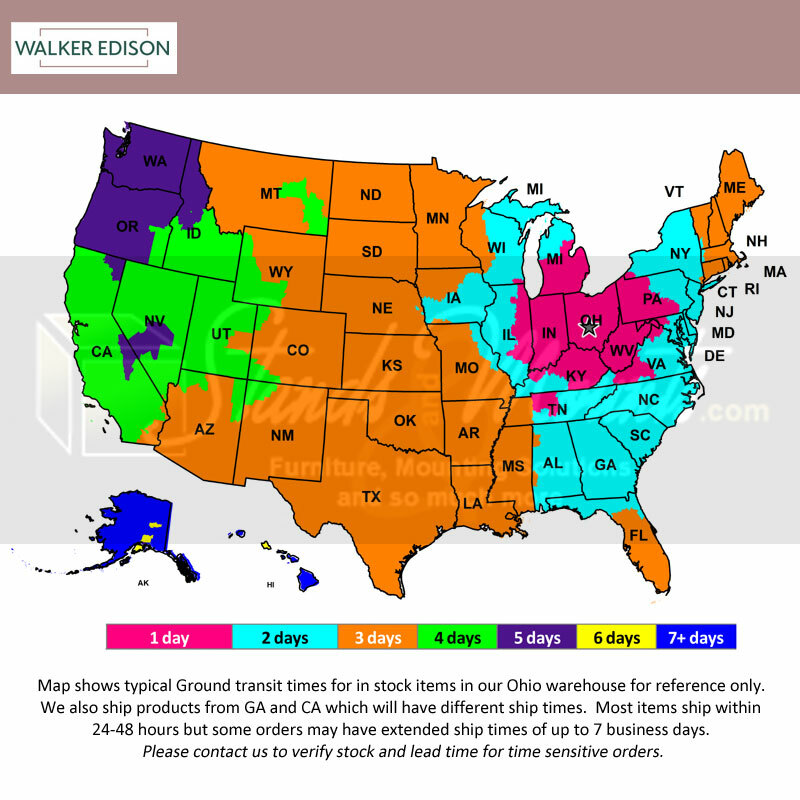 More on the Walker Edison 3 Piece Imperial Desk (Black with Clear Glass) D51Z29 below. 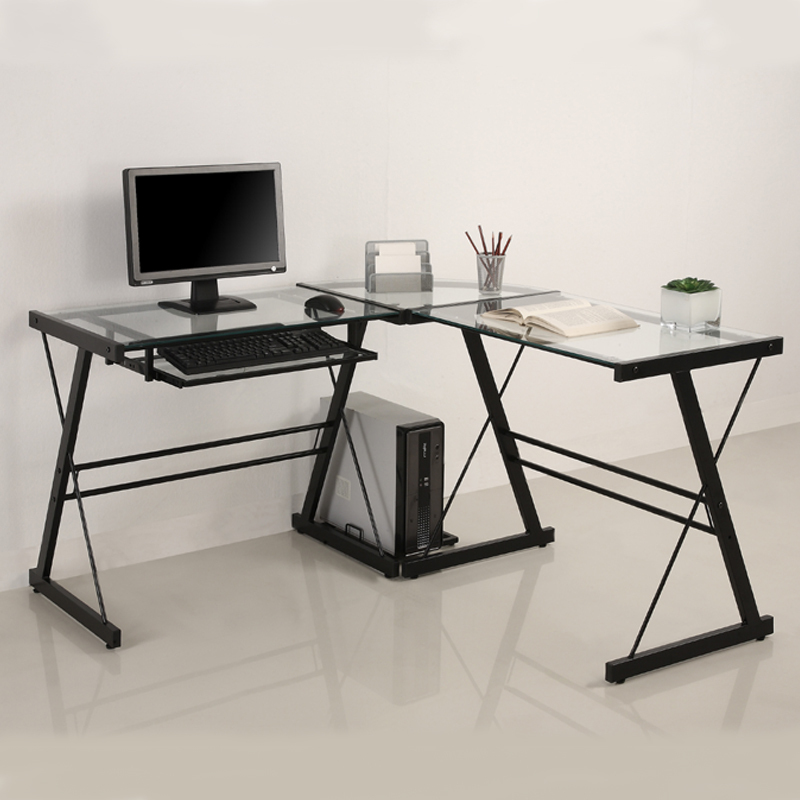 This contemporary desk offers a sleek modern design, crafted with durable steel and thick tempered safety glass. The L-shape provides a corner wedge for more space and the design creates a look that is both attractive and simple. Flexible configuration options allow you to mount the keyboard tray on either side of the desk. Also included is a universal autonomous CPU stand and a sliding keyboard tray. This desk compliments any room and is a great addition to any home office.